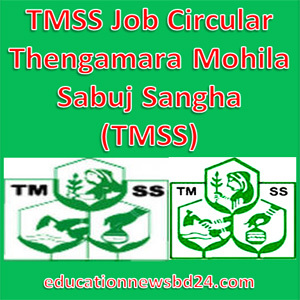 TMSS Job Circular 2016 found here. TMSS will recruit for the various 1005 post for the year 2016. Application submission is going on. 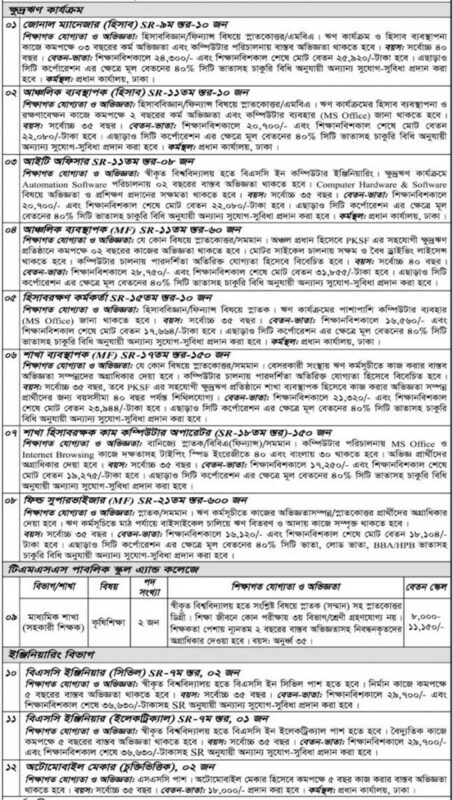 Interested and eligible Bangladeshi Citizenship candidates are requested to Apply Directly Thengamara Mohila Sabuj Sangha (TMSS) by 20 June 2016. The Deadline of Application is 20 June 2016.